Inhouse-Support Inc. 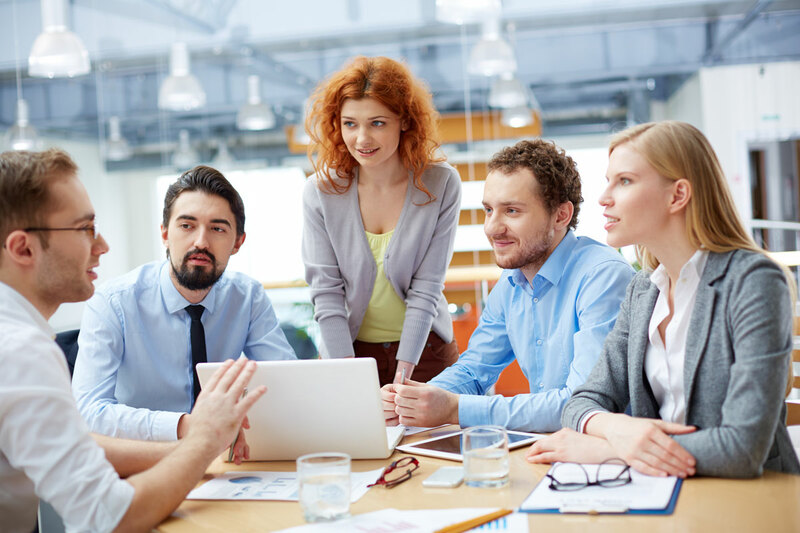 Allows steady growth to your companies full potential, while taking advantage of new business technology. We respect the confidentiality and security needs to those who contact us through our website. 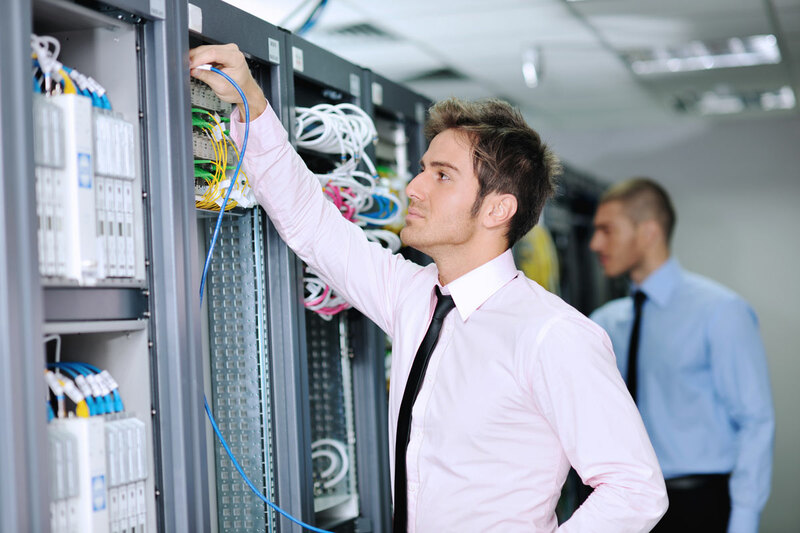 Our Managed services prevent and eliminate known problems that disrupt employee work flow or pose a danger to your data. 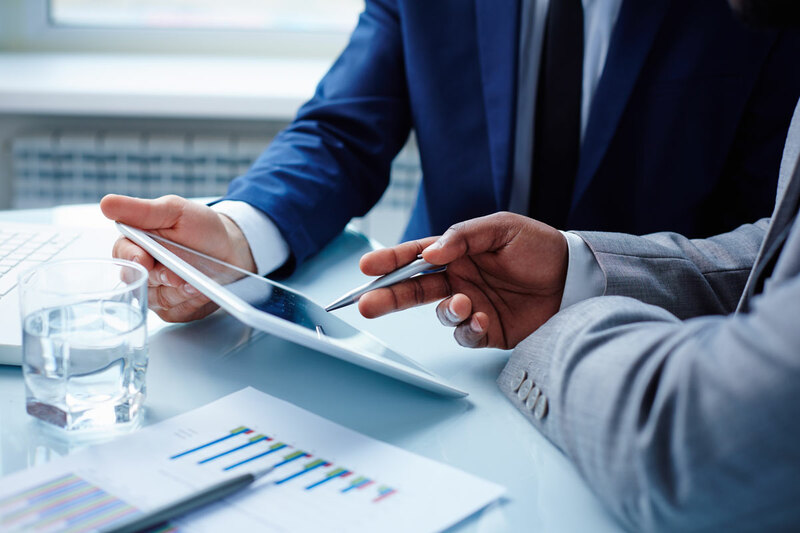 Since security, backup, and monitoring tasks are often the first to be neglected in offices, Inhouse-Support will ensure that these services are performed reliably and inexpensively. * Emergency on-site and remote support. At Inhouse-Support, we follow a simple 123 process when establishing a relationship with every new client. Are you looking for a more Professional solution that will enable you to concentrate on your business and not worrying about technology? 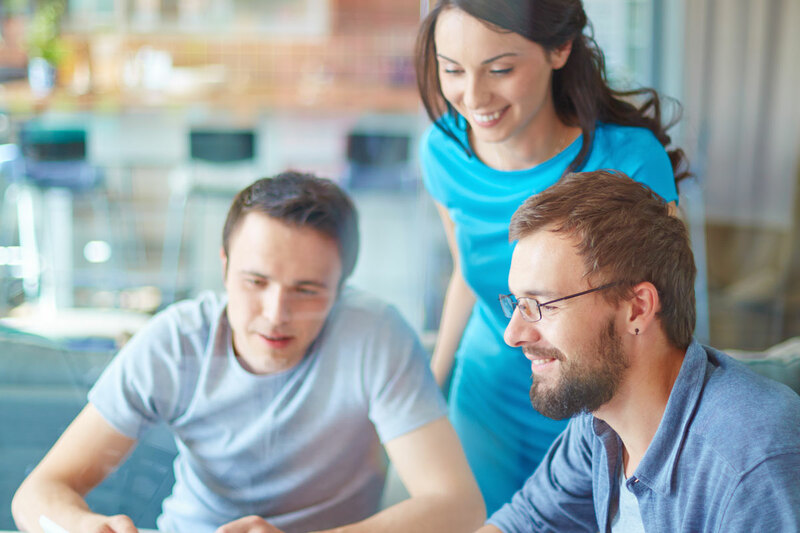 When partnering with InHouse-Support you get all the benefits of an IT department without the overheads. 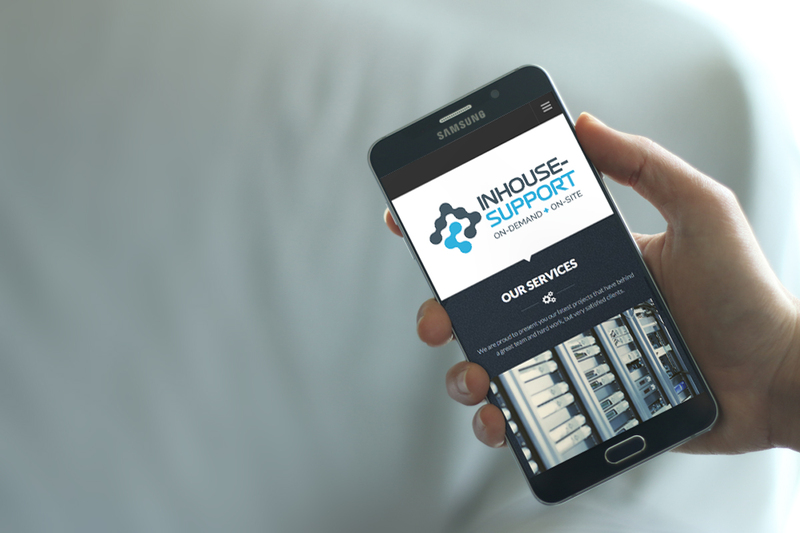 As one of the premier IT support companies in the Ottawa region, InHouse-Support Inc. has been helping clients succeed since 2001. Power surges, stolen hardware, accidental deletion, system crashes, and natural disasters. These all mean business interruption and costly inconvenience. 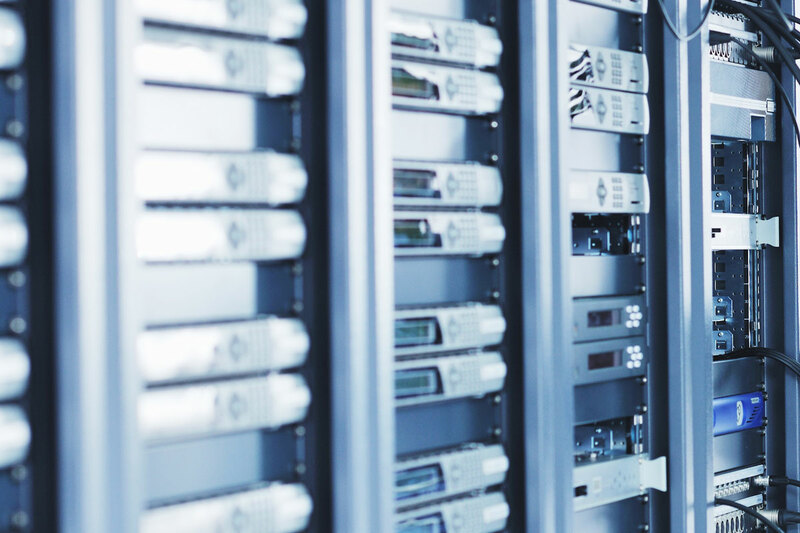 When the unthinkable happens, having an effective, immediate backup and data recovery solution in place can mean the difference between minor inconvenience, and all out business interruption. 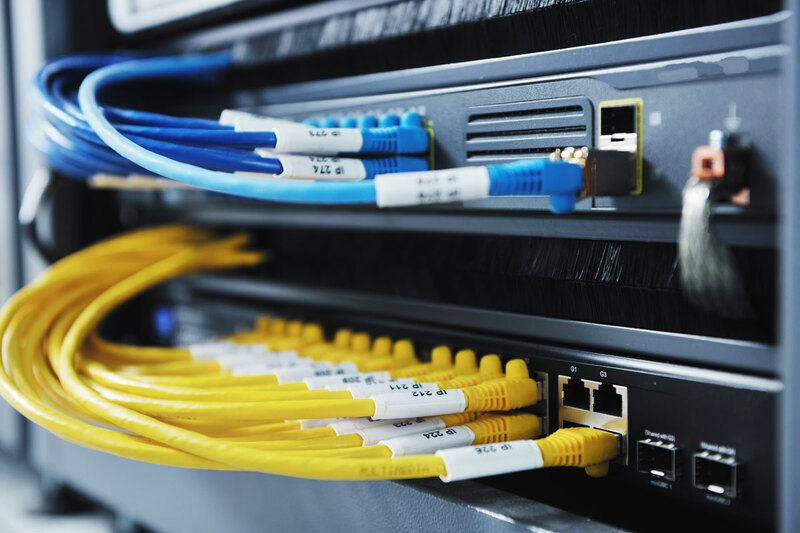 The threats to your IT infrastructure are constantly evolving; viruses and malware are becoming harder to detect and harder to neutralize. 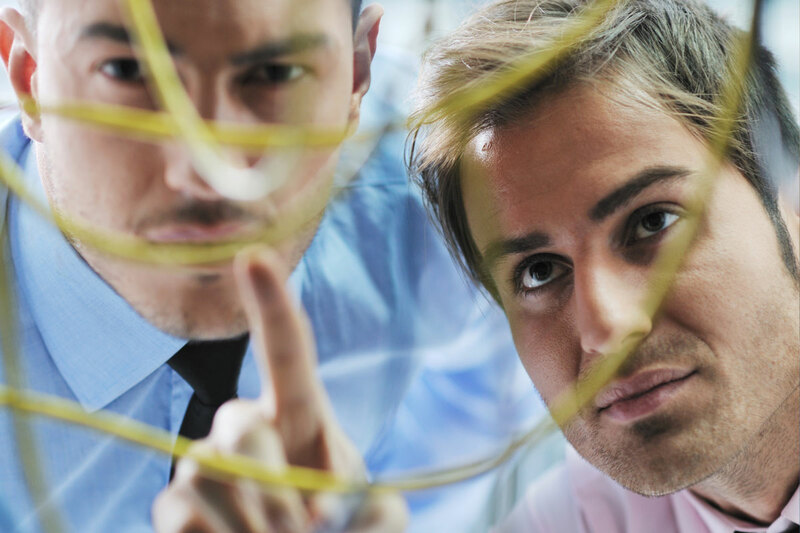 IT security is a constant battle which requires the commitment of significant resources- which might be better used in other areas of your business. We pride ourselves on staying one step ahead of cyber-thieves, and we have developed a streamlined security infrastructure that makes our monitoring system one of the most comprehensive available. Protect Your Information. Protect Your Business.